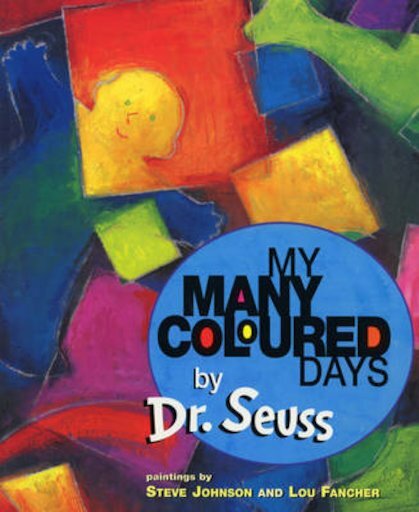 ‘You’d be surprised how many ways I change on different coloured days.’ In this witty classic by Dr Seuss, every day comes with a colour. Maybe some days, like a bear, you feel sort of brown; you feel slow and low, low down. But then comes a yellow day – and wheeeeeeeee! Suddenly you feel like a busy, buzzy bee! As you rhyme through this book’s pages, you’ll explore lots of moods and colours. You’ll be pink and green and orange and even blue. And every single colour lets you try a new way of being! But don’t worry. In the end, you’ll still be you! Dr. Seuss was born Theodor Geisel in Springfield, Massachusetts on March 2, 1904. After attending Dartmouth College and Oxford University, he began a career in advertising. His advertising cartoons, featuring Quick, Henry, the Flit!, appeared in several leading American magazines. Dr. Seuss’s first children’s book, And To Think That I Saw It On Mulberry Street, hit the market in 1937, and the world of children’s literature was changed forever! In 1957, Seuss’s The Cat in the Hat became the prototype for one of Random House’s best-selling series, Beginner Books. This popular series combined engaging stories with outrageous illustrations and playful sounds to teach basic reading skills. Brilliant, playful, and always respectful of children, Dr. Seuss charmed his way into the consciousness of four generations of youngsters and parents. In the process, he helped kids learn to read. 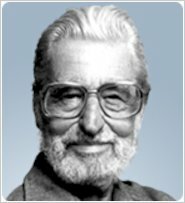 Winner of the Pulitzer Prize in 1984 and three Academy Awards, Seuss was the author and illustrator of 44 children’s books, some of which have been made into audiocassettes, animated television specials, and videos for children of all ages. Even after his death in 1991, Dr. Seuss continues to be one of the best-selling author of children’s books in the world. In addition to Dr. Seuss, Thedor Geisel also used the pen name Theo LeSieg (Geisel backwards) for books written by him, but illustrated by others.